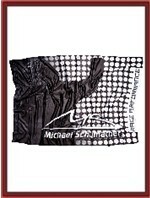 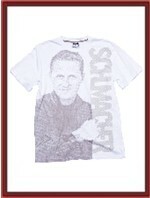 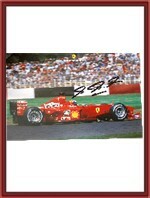 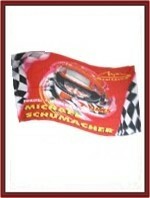 Michael Schumacher lines, as well as classic merchandise from Schumi's Ferrari years. 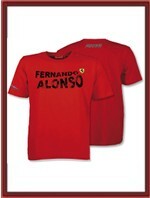 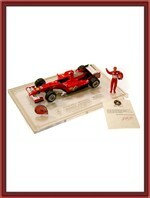 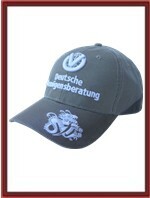 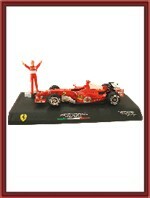 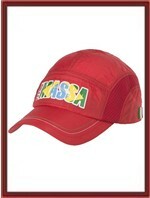 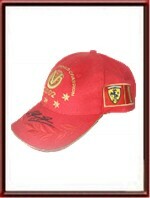 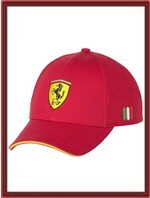 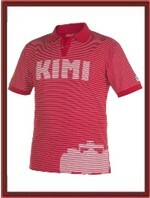 that is a fine combination of the newest styles and older, hard to find Ferrari merchandise. 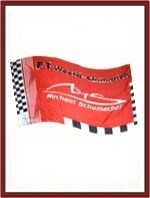 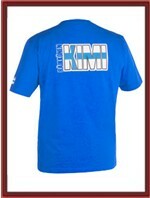 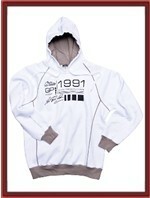 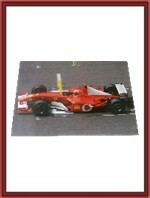 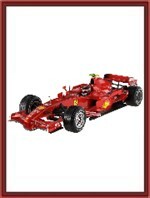 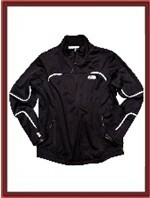 Other Formula 1 fans will find that our collection of F1 fan merchandise is ever expending. 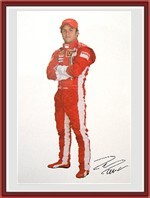 You are in our prayers, Michael - Keep Fighting! 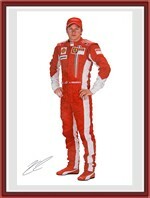 We are deeply saddened by Michael Schumacher's skiing accident, and we continue to pray for his recovery!